CocoTek® is pH balanced and contains low sodium content for coir fiber. 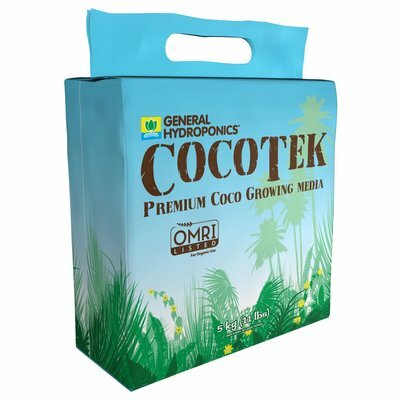 It increases water holding capacity and nutrient retention, expanding to 5 times its condensed brick size. 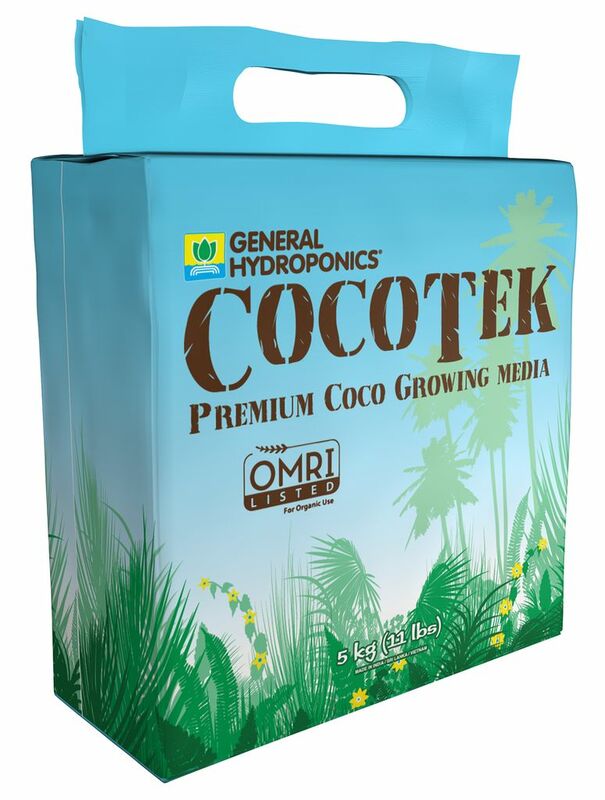 CocoTek® can be mixed with any other growing media. The ""mixed"" brick contains coconut chips, fiber and fine coir to increase the structure of the media.